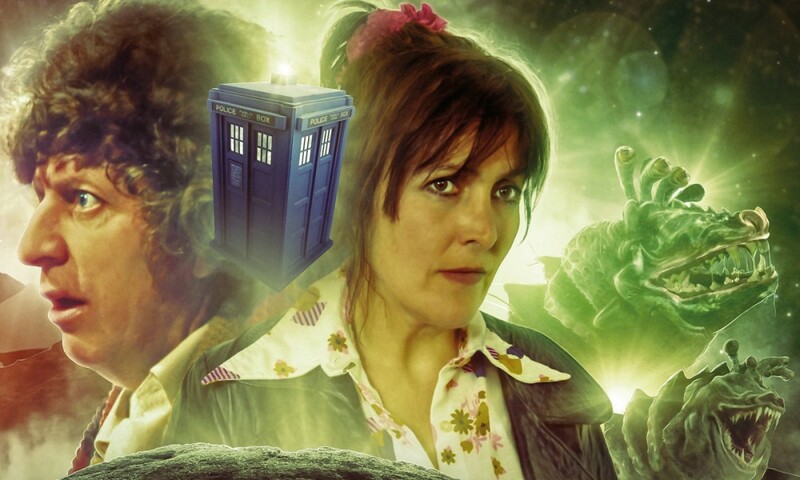 As it goes on, Big Finish’s monthly Short Trips range is stretching its format more and more, from what were originally stories read by companion actors, to something more like The Companion Chronicles, albeit with more narrators who aren’t actually companions. April’s Erasure is a case in point, a 38-minute download read by Seán Carlsen as Narvin. Narvin is a main character in Big Finish’s Gallifrey range; I know him from his guest appearance in Dark Eyes 3. Narvin can be delightfully snide; there’s less of that here, though, as he tells an injured Leela the story of how he first met the Doctor. 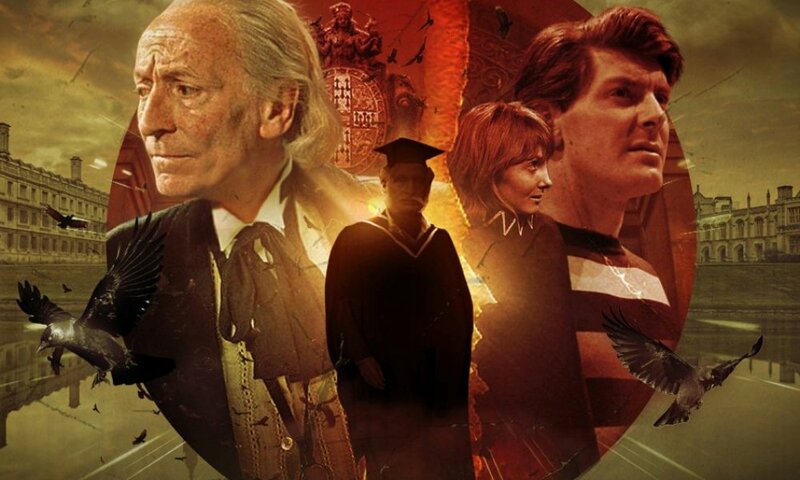 It’s by Gary Russell, so of course it’s got Adric in it, along with references to Neverland (including an appearance by Co-ordinator Vansell) and the unmade story The Killer Cats of Geng Singh. It’s a perfectly fine story — Narvin is sent to stop dangerous time experiments, Narvin meets the Doctor, Narvin helps the Doctor stop them — but it’s not very complicated. 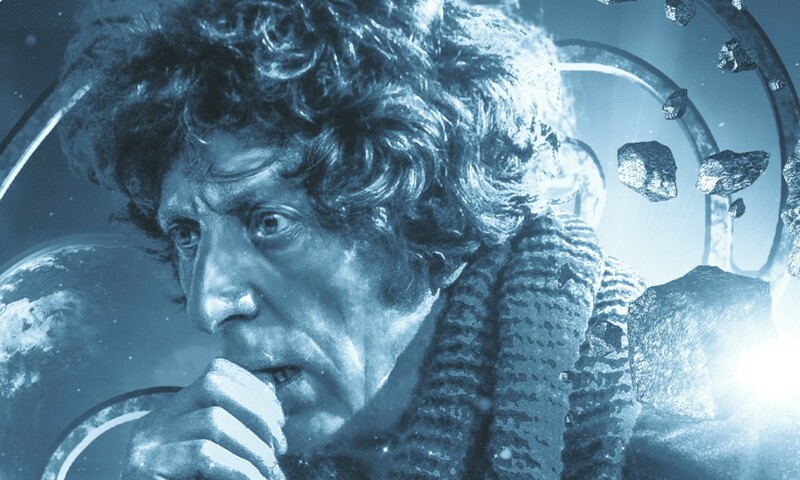 Like a lot of these stories, the pleasure is in the telling; Carlsen is an effective narrator, and I particularly liked his Fourth Doctor voice, which does a good job emulating Tom Baker’s Season 18 delivery specifically. 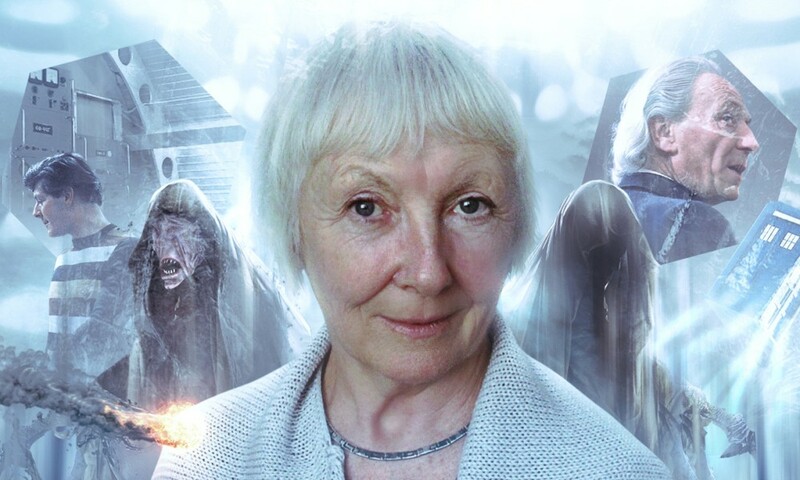 If you’re a Gallifrey devotee, this story will probably be right up your alley. If you’re not, it is, like all the Short Trips, a perfectly worthwhile way to pass the time, and worth the meagre amount of money Big Finish will charge you for it. Erasure (by Gary Russell; read by Seán Carlsen) was released by Big Finish Productions in April 2018.